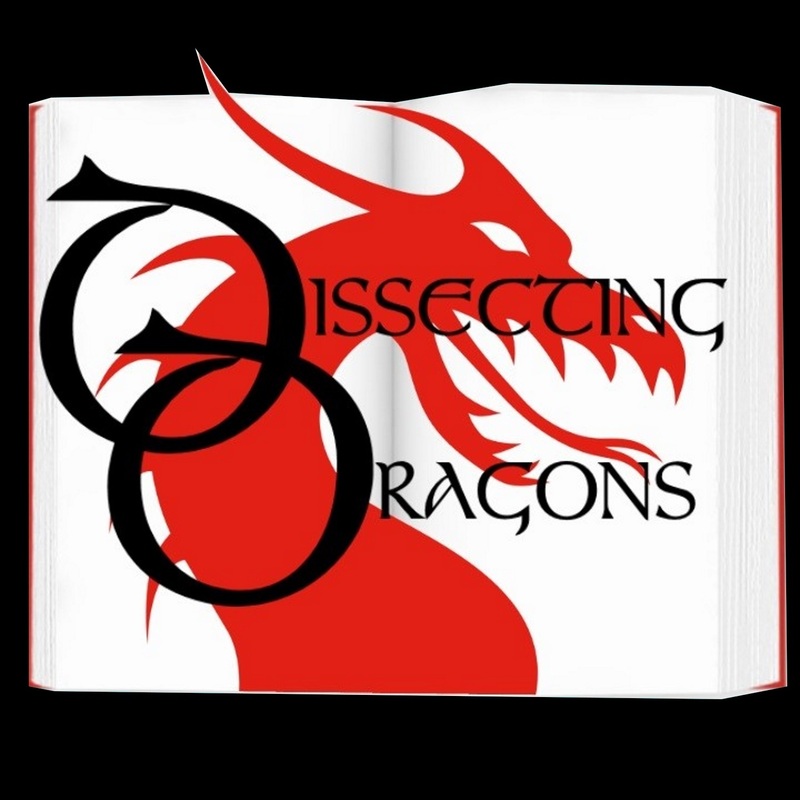 Dissecting Dragons: Episode 29: The Frankenstein Complex - Why is ‘Fan Fiction’ such a dirty word? Episode 29: The Frankenstein Complex - why is 'Fan Fiction' such a dirty word? Is imitation really the sincerest form of flattery? This week SFF authors J.A.Ironside and M.E.Vaughan tackle the knotty subject of Fan Fiction. The dragons delve deep and look at the problems, the trials, the ethics and the triumphs in manipulating someone else's creations as opposed to using your own. Looking at personal experiences and poking a petri dish culturing some epic examples such as E.L. James, Cassandra Clare and Trudi Canavan, this episode debates the highs and lows of that branch of fan culture where fans become so impassioned they create their own material.